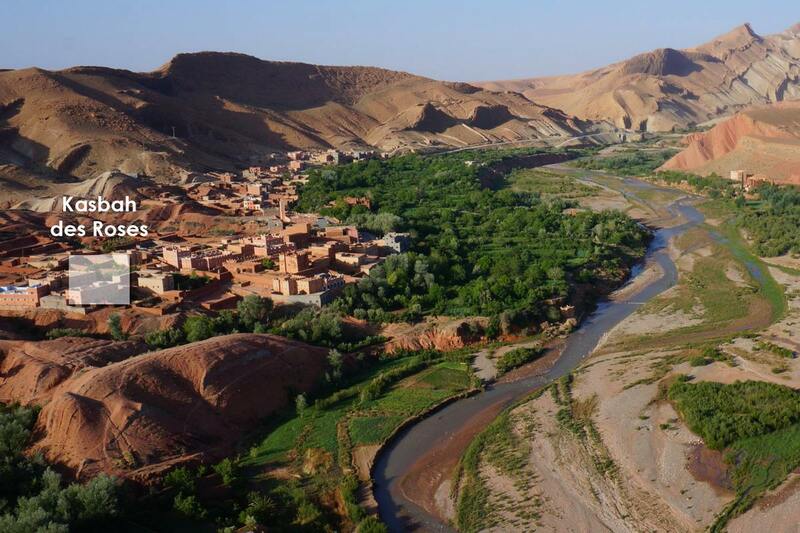 The HÉVÉA laboratory has funded the renovation of Kasbah des Roses, and the creation of a distillery and local boutique for Lahcen and his family. The boutique open all year showcases our rose products, such as our floral waters, rose enfleurage* and dried rose buds. Our products are organic and certified by Ecocert. A percentage of the profits generated from the sale of HÉVÉA rose products is reinvested in the village of El Kelâa M’Gouna to support various projects. Laboratoire HÉVÉA carries out the Damascus rose enfleurage at the very heart of the Valley of Roses. Damask roses are a complementary activity for Moroccan people who grow them in bushy hedges to mark off shepherds’ plots. Our laboratory works with and keeps excellent relationships with the local population to ensure full respect of the principles of fair trade. 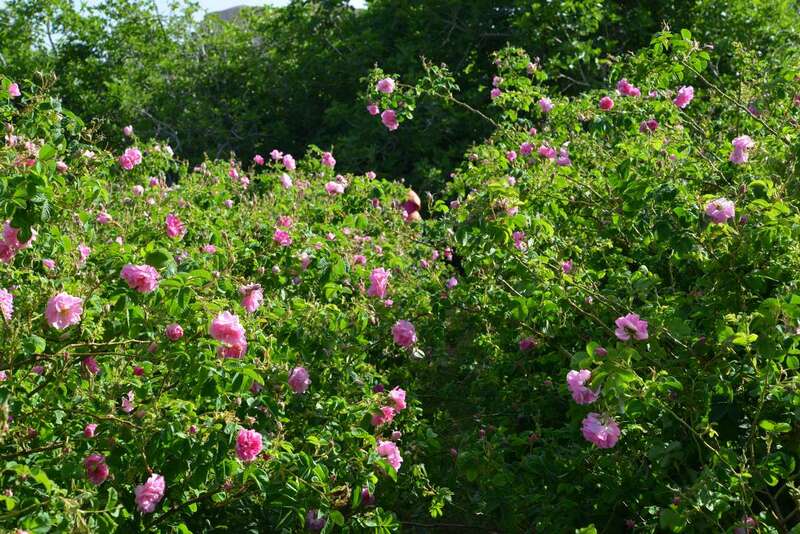 The price of roses is set and allows the local families to secure additional earnings and to retain a commercial activity in this secluded valley. Brought up to date by HÉVÉA, rose enfleurage is the only method able to delicately extract the active ingredients and subtle perfume of the most fragile flowers. Through short and repeated infusion, thousands of fresh roses create our organic plant oils, giving them their unmatched character and authenticity. Enfleurage is a technique originating from Grasse that is entirely manual and organic. The argan oil is one of the main sources of revenue for the women of this region. It contributes to the economic development of Essaouira and to the emancipation of Berber women. The argan oil is produced according to traditional methods by a Berber women’s cooperative established near Essaouira which guarantees an oil of a very high quality. 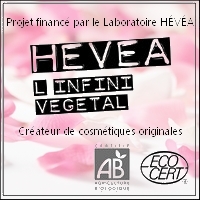 This oil is used for the elaboration of HÉVÉA products. Find our serum with argan oil and Damascus rose in our local shop at the Kasbah des Roses, or on our online shop.